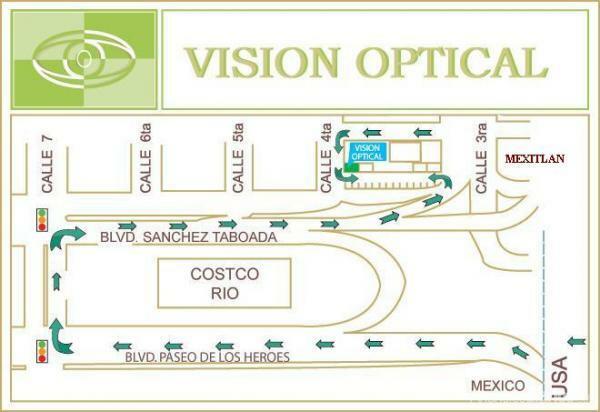 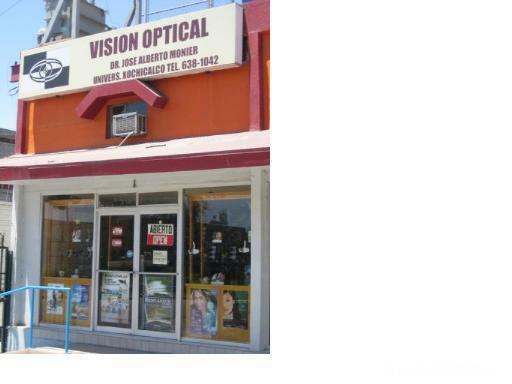 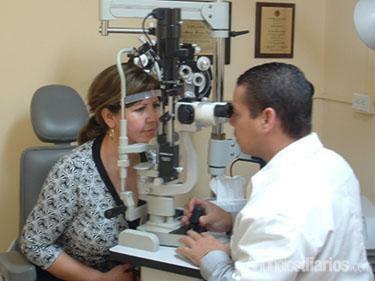 Tijuana Vision Optical one of the best Optical Places in Tijuana Mexico offer professional visual eye examination for Just $20 Dlls, we have all kind of contact lenses from the best manufacturers, Johnson and Johnson, Ciba Vision, Bausch and Lomb and CooperVision. 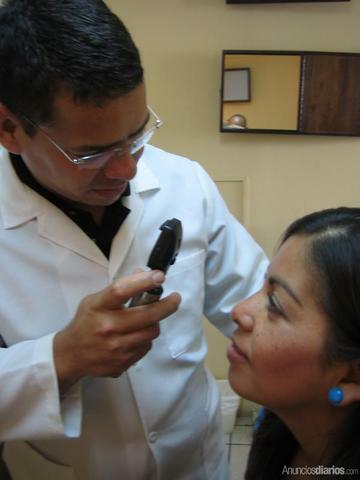 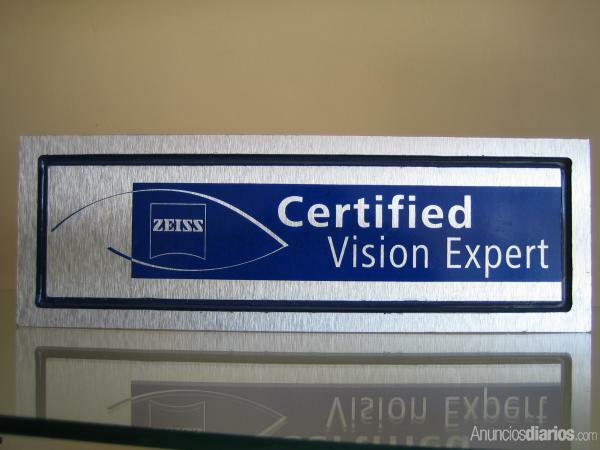 Lisenced optometrist graduated from the University Xochicalco with more than 10 years of experience, comprehensive and precise eye examinations, We Adapt all kinds of soft and hard contact lenses for myopia, hypermetropia, bifocals, multifocals, torics for astigmatism and rigid gas permeable. 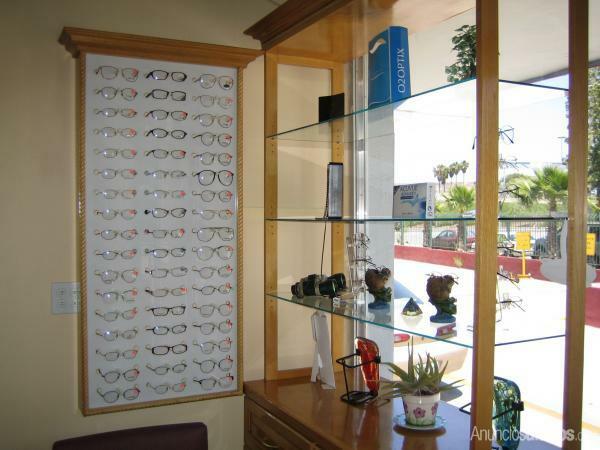 Also We Are provided with an enormous eyeglass dispensary, Light weight, resistant and fashionable eye frames , made with monel material, alunimium, Titanium, Titanium flex, coal, Acetate and wood, being more resistant, durable, flexible, lighter and hipoalergenic.